The earlier you start the acne treatment, the less likely you are to have acne scars. If you’ve used them for several weeks with no improvement, it’s time to see a dermatologist. Come see the Manhattan Dermatology office and meet a leading dermatologist in NYC Dr. Susan Bard. Make your appointment today to experience highly personalized and comprehensive New York dermatology care. 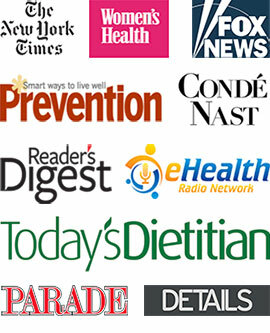 Get the care you need in the safe, reassuring hands of the best rated dermatologist in NYC. Acne is the most common skin disease in the world — 80 percent of all people experience an acne breakout at some point in their lives, often during the teenage years. Acne is a skin condition in which the pores become clogged with sebum (oil) and dead skin cells. These clogs are referred to as comedones or blackheads and whiteheads. 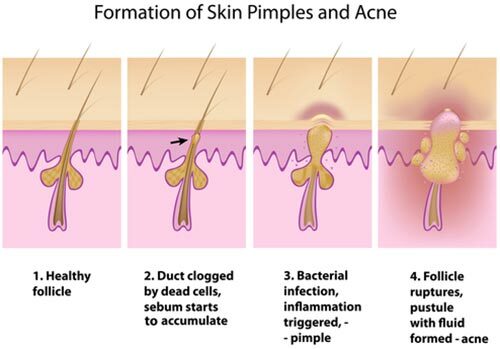 Propionibacterium acnes bacteria found on the skin can becomes trapped in these clogged pores. As the bacteria thrive on the sebum and pustule begins to form. Over time this triggers an inflammatory response from and a deep tender cystic lesion may form, which may eventually lead to follicle rupture if untreated. Acne most frequently affects the face, neck, back, chest and shoulders, areas that tend to have the greatest concentration of oil producing glands. Blackheads are open but clearly clogged pores that have a dark center. 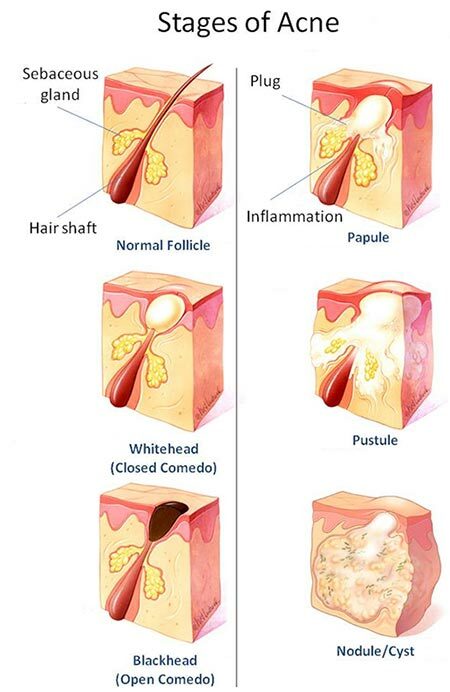 These are blockages that have made their way to your skin’s surface. When the oil makes contact with the air, the blockage turns dark. Whiteheads are hair follicles that are blocked and bulge. They form a cap, as it were, that’s white. Whiteheads occur below the skin. Papules are just small bumps on the skin, usually pinkish in color, but tender to the touch. Pustules are papules that are topped with pus. Pustules usually have visible red inflammation in the surrounding skin. Cysts and Nodules are clogs deep beneath the skin. They don’t have a “head,” as a blackhead or whitehead do. They are painful, larger than pimples, solid to the touch and can leave scars. Moderate acne means you have more pimples than blackheads or whiteheads. With this type of acne, you may notice that some of your pimples have red skin or inflammation around them. Severe acne is when you have nothing but pimples, both those that are small bumps and those that are yellowish and filled with pus. Additionally, severe acne can include nodules or cysts. Because hormones often play a role in acne, it is most commonly seen among teens during puberty, when hormones increase in both boys and girls. Infants can get acne as a result of hormones transferred from the mother after birth or through breastfeeding. Some women find that hormonal shifts throughout their lifetime (ie. pregnancy, menopause) can cause acne even if they didn’t have it as a teenager. Stress impacts your body in many ways mainly by leading to fluctuations in hormone levels. That is why many people often find that their acne flares up when their stress level is high. Certain medications and herbal supplements can cause acne as a side effect. Make sure you tell your dermatologist about all the medications and supplements that you’re currently taking in order to determine if they may be contributing to your acne. A change in medication may be all that’s needed. A high glycemic index diet has shown some correlation with acne exacerbation, as have dairy products in patients who have hormonal acne. A common myth is that chocolate is thought to make acne worse, although there are no studies to support this theory. There are no specific foods recognized to be associated with triggering acne. However, if you notice a certain foods triggers your acne it is recommended that you avoid that particular food. Having acne doesn’t mean that your skin in dirty or that you’re not washing it enough. On the contrary, acne prone skin is sensitive and using harsh skin cleansers or scrubbing can irritate your skin and make your acne worse. Gently washing with a mild cleanser once or twice a day is recommended to remove excess oil and impurities from the skin. Cosmetics, especially if oil based, may further contribute to clogged pores. It is crucial to use products that are labeled “noncomedogenic,” which means they are less likely to clog the pores. Mineral makeup is preferred to liquid makeup. Removing your makeup every night before bed is essential to avoid breaking out from your makeup. 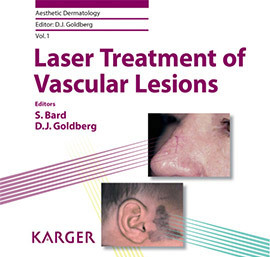 The general rule of thumb is that the earlier you start treatment, the less likely you are to have scars. There are many over-the-counter acne treatments, but if you’ve used them for several weeks or more with no improvement, it’s time to see a dermatologist. A dermatologist in Manhattan works with to treat the acne you have, prevent further breakouts to avoid further scarring and provide treatment to make your scars less noticeable. Topical medications are often the first line of defense. Topical treatments typically contain retinoids, antibiotics, sulfur or dapsone. Oral medications can be effective, especially when your acne isn’t responding to topical medications. These include antibiotics to control inflammation and bacteria growth, combined oral contraceptives, an anti-androgen agent or the drug isotretinoin (Accutane). Your NYC dermatologist can explain what each does and what the risks are. Do you have any questions about Acne? Would you like to schedule an appointment with an internationally recognized, top dermatologist in NYC Dr. Susan Bard of Manhattan Dermatology Specialists? Please contact our Midtown or Upper East Side NYC office for a consultation with Manhattan dermatologist Dr Bard.